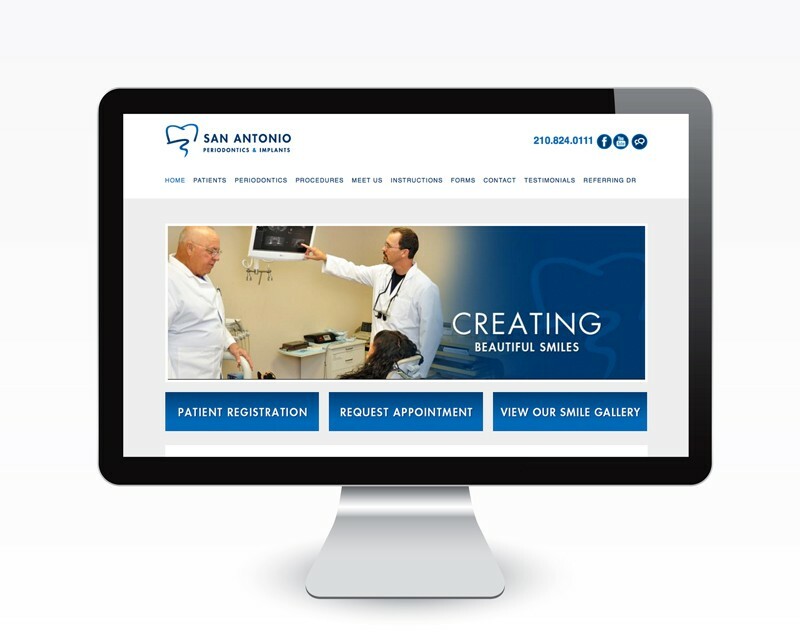 Your teeth are an important part of you. Not only are they vital to your everyday functioning, allowing you to chew, talk, bite your nails, etc., but they also help you to brighten the lives of those around you by allowing you to flash a dazzling smile! Your teeth do so much for you, and you owe them the absolute best treatment possible, which means that choosing the right dental specialist for your complex treatments is vitally important. 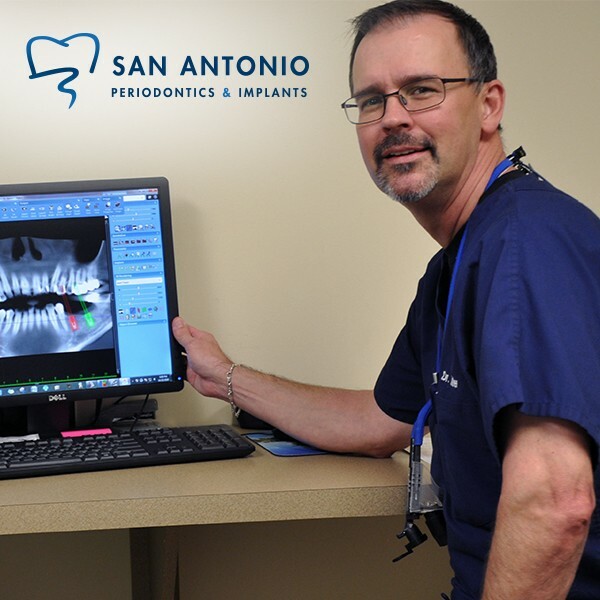 If you’re in need of dental implants, bone grafting or treatment for any periodontal-related issue, you can never go wrong with San Antonio Periodontics and Implants, where we are committed to providing you with the absolute best service catered to your individual dental needs.